Lice Incubation. First of all Head Lice Stigma creates a great deal of fear in parents. As a result Head Lice are a poorly misunderstood human parasite. 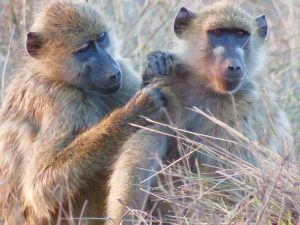 In contrast to humans, Primates have their own parasites that are similar to, but genetically different from, human head lice. 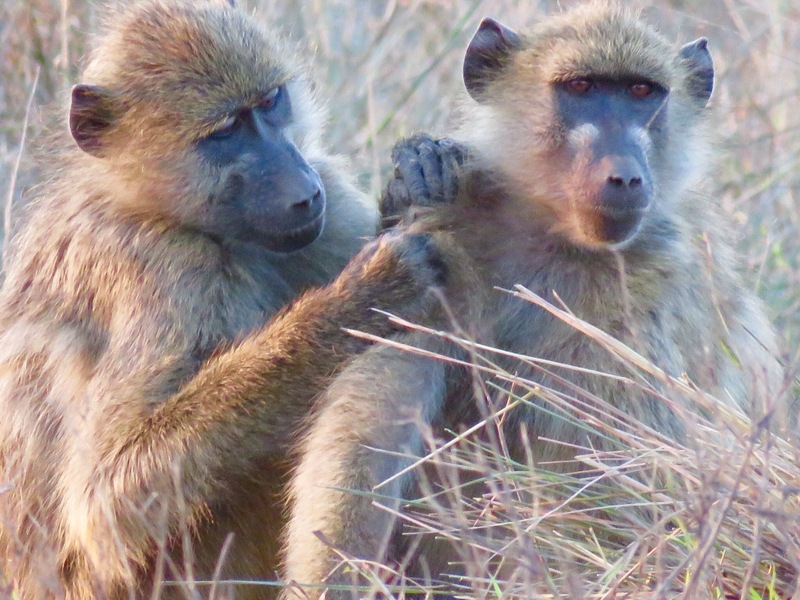 Baboons engage in something called social grooming which establishes dominance in the baboon hierarchical social system. Although we humans find the process of combing our children’s hair relaxing, this is not often the case when our children have head lice. Lice Incubation. Head Lice complete their entire life cycle on the scalp of their human host. This means that multiple generations of head lice infestation will develop on your child’s head without incurring head lice symptoms. Head lice itching is rare. Hence you are unlikely to know this is happening until your child has had head lice for 2-4 months. Lice Incubation. Lice at any stage will die in a short time if they fall off of the host and eggs cannot hatch at all if they fall off the host. Especially relevant, skin temperature is a critical factor in the hatching of eggs. Also higher temperatures may allow more rapid incubation of the developing eggs. As a result this may account for the observation that populations of lice reproduce more rapidly in the summer months, in addition to the fact that some lice prefer the warmer temperatures of the back of the neck and behind the ears. Lice Incubation. Now known as Super Lice, human head lice have developed resistance to pesticides. Most noteworthy, this had led parents and schools to question the “No-Nit” policies of the past which kept children with head lice out of school. 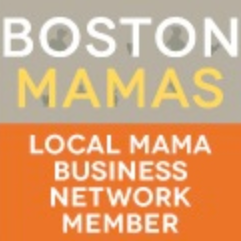 Lice Treatment Boston Pros NitWits can help educate your school community about head lice best practices, providing parents and staff with much needed peace of mind.